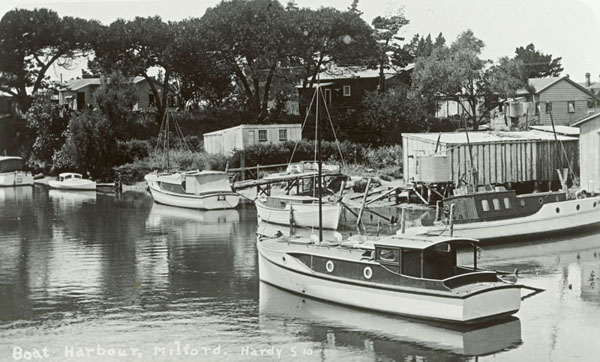 During August this year, Voyager New Zealand Maritime Museum is celebrating its 20th birthday. 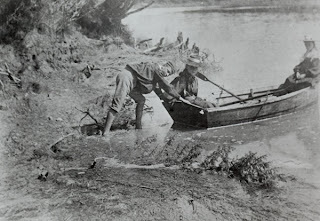 To mark this occasion, the museum have chosen 20 significant taonga from the collections. These are displayed in an online book exhibition entitled '20 Years: 20 Treasures book'. Amongst the wide ranging taonga included are: the Auckland Island Depot boat, an engraving of Captain Cook's chart of NZ, Sir Peter Blake's lucky red socks, an oil painting of HMS Orpheus on Manukau Bar and Rewa a coastal trading cutter. 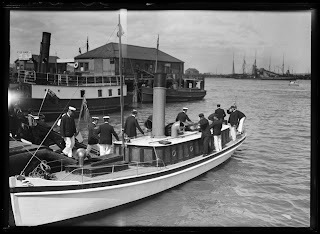 Auckland Libraries has a large selection of maritime themed heritage photographs and resources in its collections. 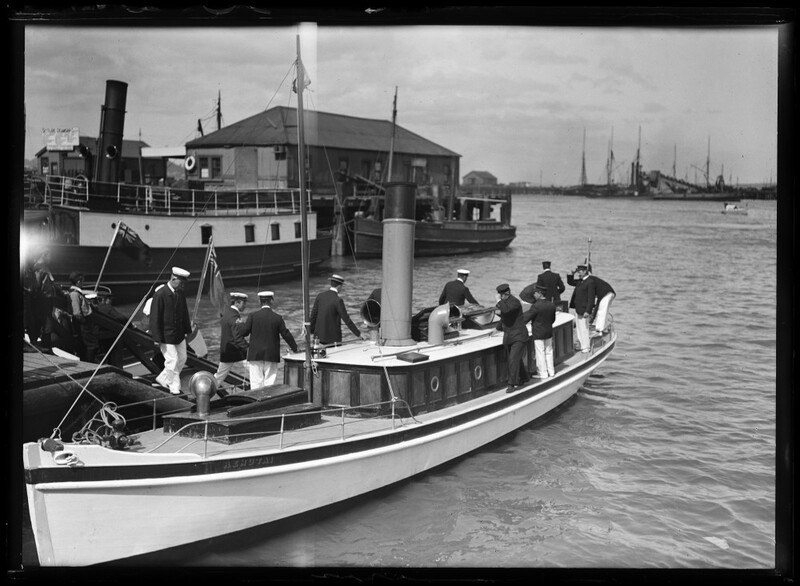 To search for photographs, simply enter keywords such as maritime or boats into the heritage databases: Heritage Images, Local History Online and Footprints. 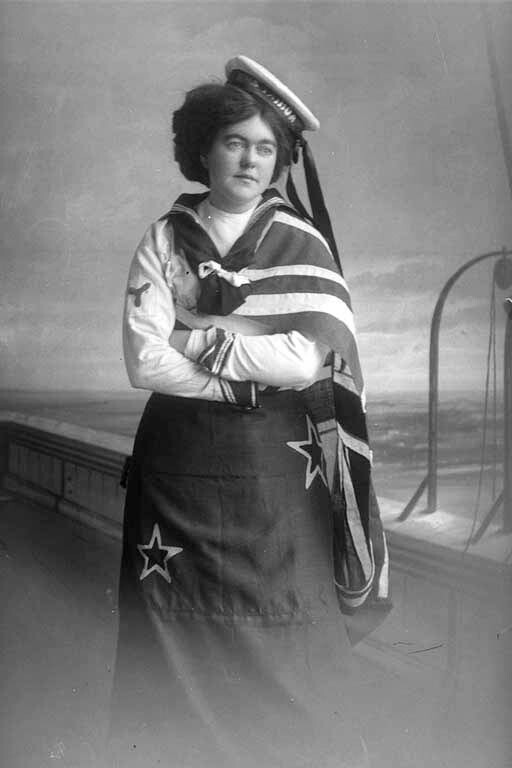 Also included in the heritage collections are a number of manuscripts with maritime themes, such as the diary of Captain WC Daldy (1816-1903, NZMS 1042) and the papers relating to The Auckland Ferry Building publication by David Johnson (1988, NZMS 948). You can search for these and other manuscripts held in the Sir George Grey Special Collections but entering keywords such as maritime into the search box of the Manuscripts Online database.